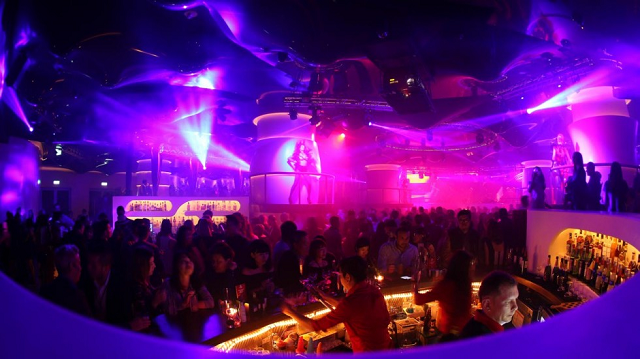 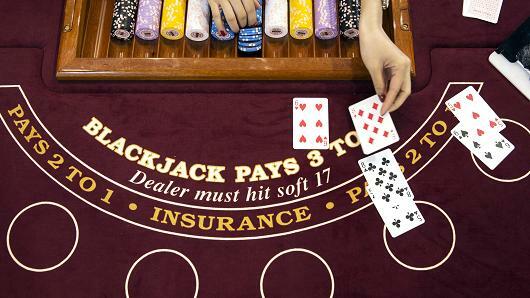 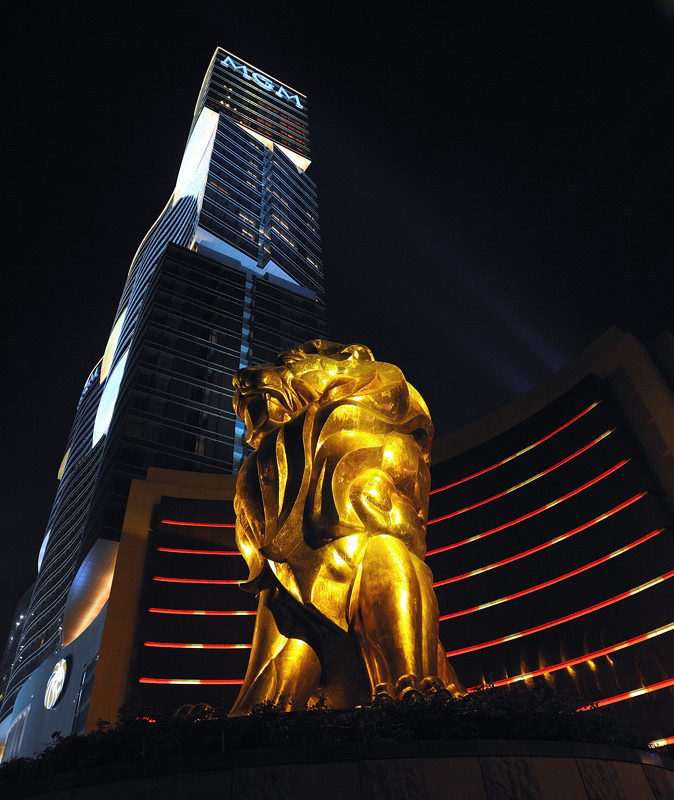 News is all about what you are always looking for to have the latest information about Macau and gaming. 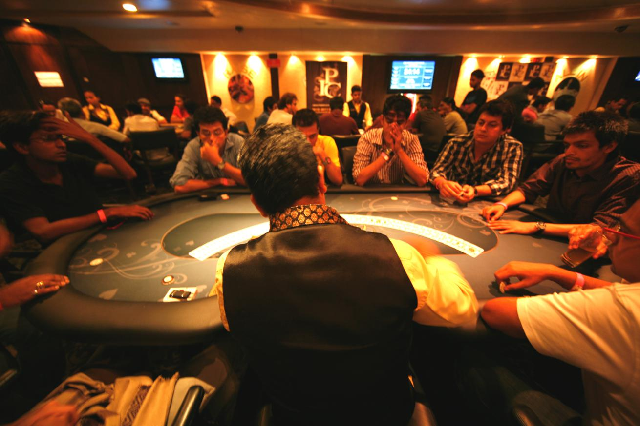 In this section you can get to know about various categories of information. 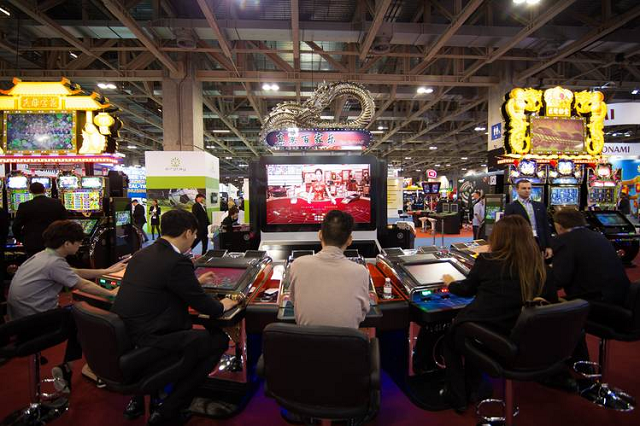 You can come to know of the new upcoming Macau casinos, the new slot machines and table games and where you can play live games, lotteries, horse racing and sports in Macau. 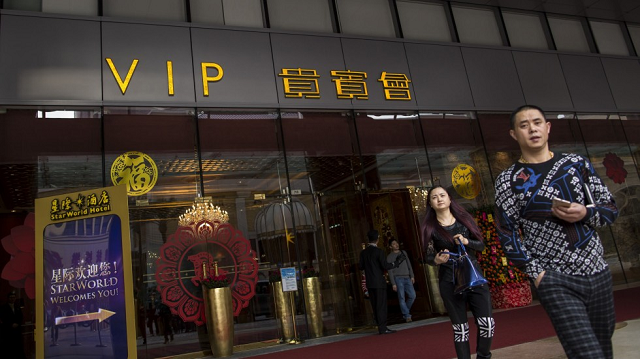 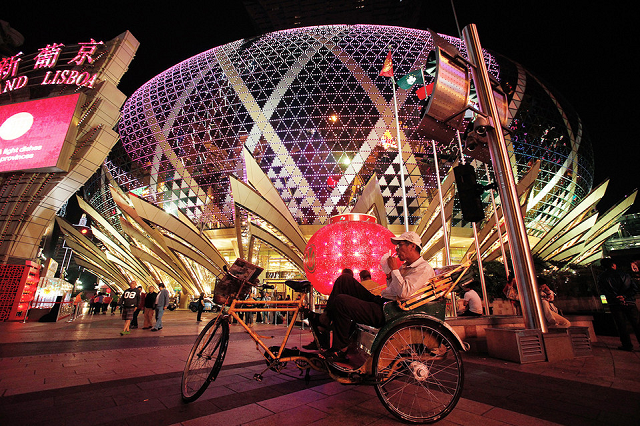 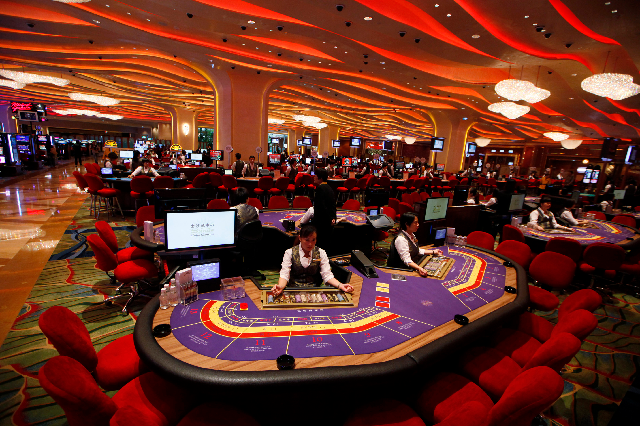 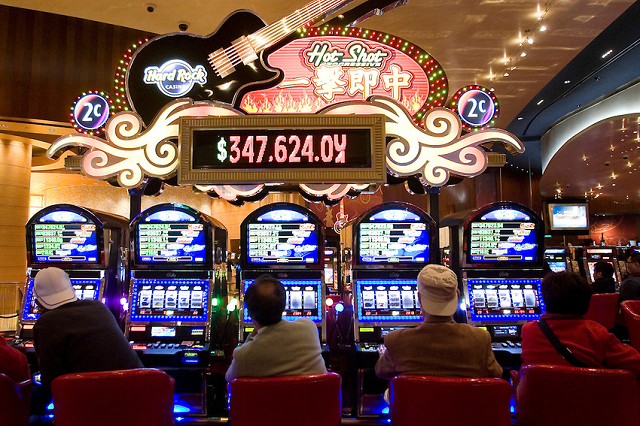 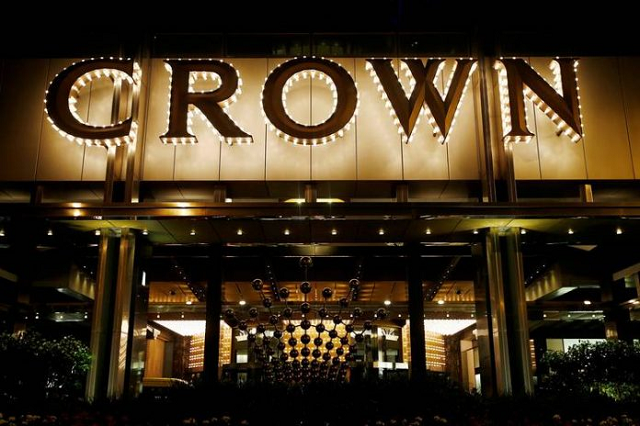 Will Macau’s Casino Industry Make a Winning Comeback? 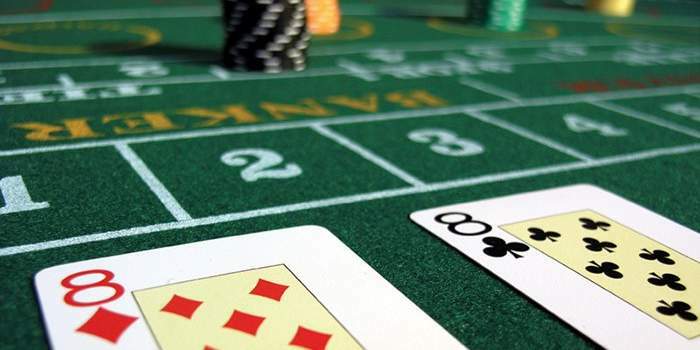 Find latest news on gambling and laws in Macau, the best places to visit in Macau with great advice and guide articles for best of tips on games and betting. 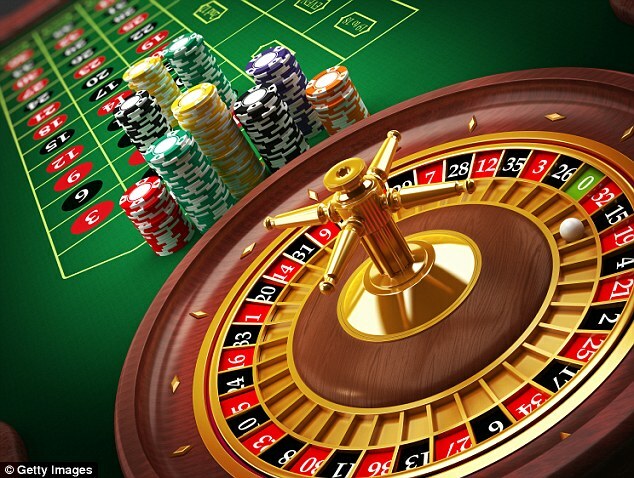 Also come to know of the casino game rules and strategies to play games at Macau casinos so that you can find gaming easier for you. 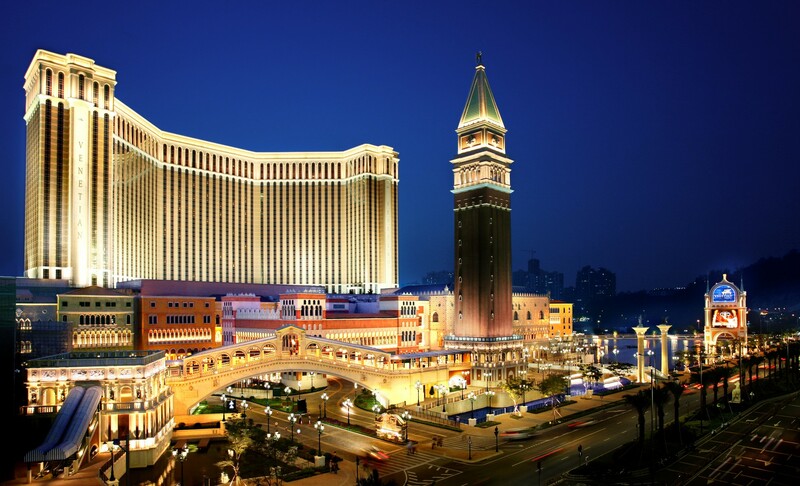 If you are forward to visiting Macau then you can find the best deals on hotels, resorts and how to reach there. 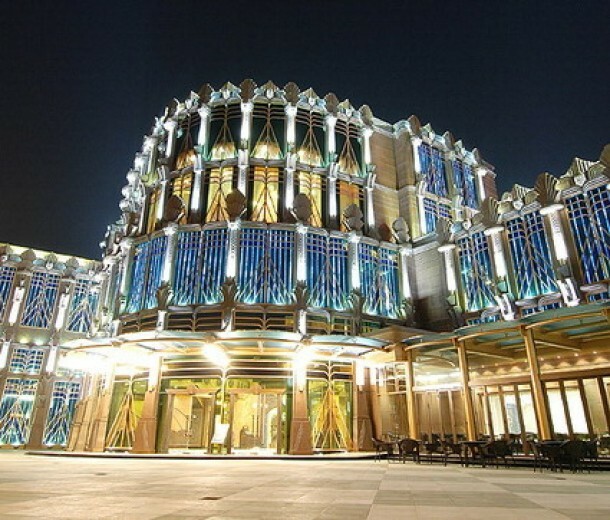 Read the latest reviews of the casinos of Macau, game reviews and the support they offer to visitors. 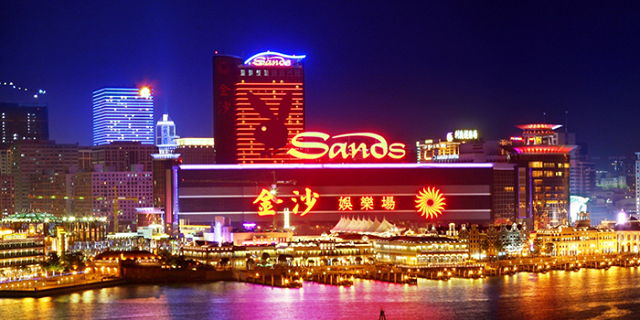 With whole bunch of commentary and articles on Macau and casinos you can find the latest technological development at this east Asian country and their upcoming expansion plans. 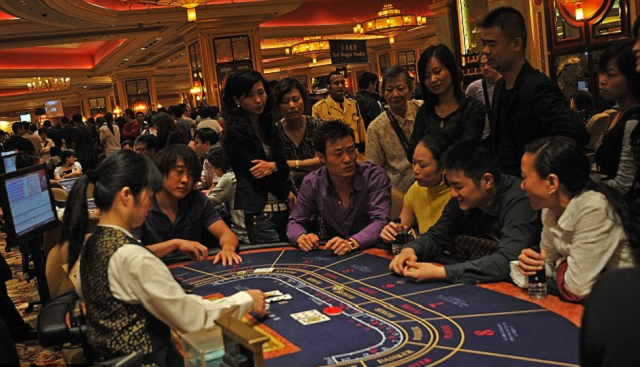 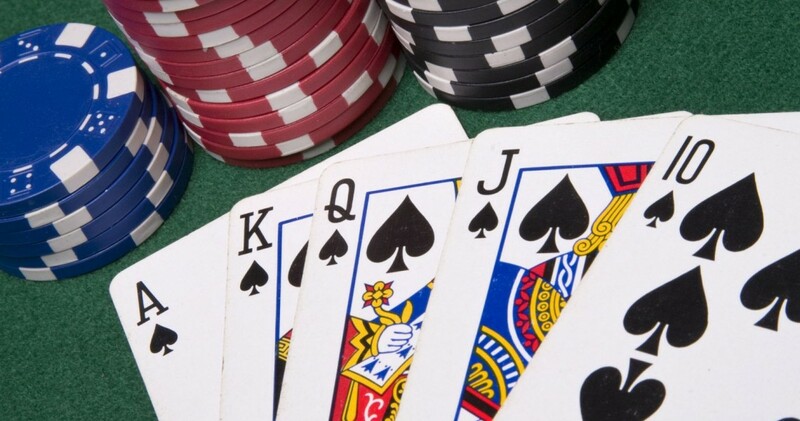 Other things or news that might interest you is what is going on in Macau, daily events, tournaments, races, and all the information you need to visit your popular gaming destination.